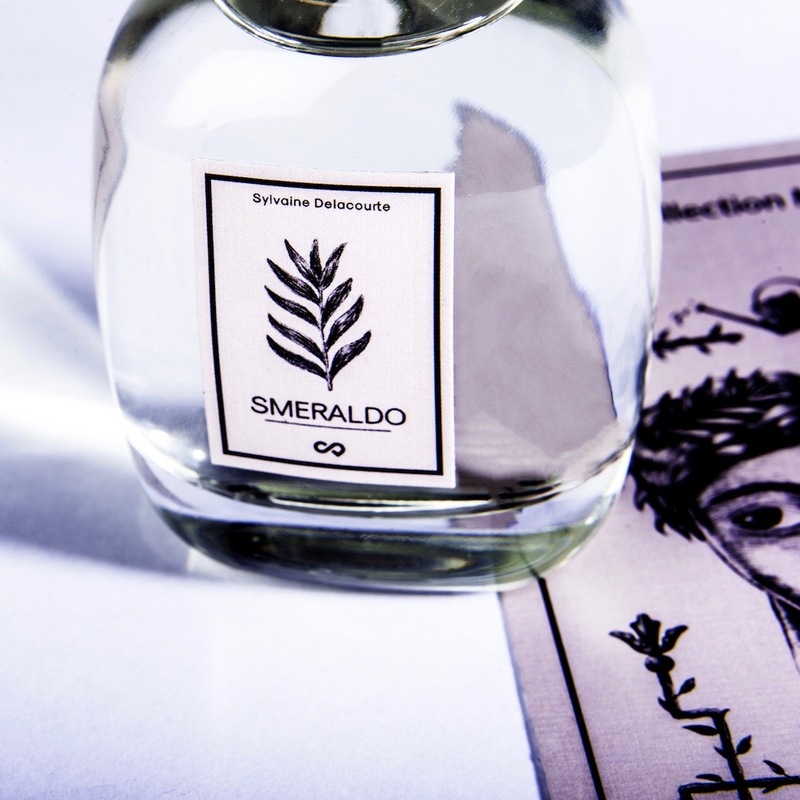 When Sylvaine Delacourte announced in October 2016 that she would be launching her own perfume company the fragrance industry let out an audible gasp. 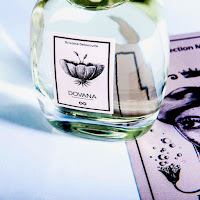 Since 2006 she had been Director of Fragrance Evaluation and Development for Guerlain and had steered the company from an historical house to a commercial perfumer. Some of her directions and choices met with mixed responses but Guerlain was again becoming known to regular perfume customers. Her first collection of fragrances, LA COLLECTION MUSCS, offers five interpretations of this main ingredient, but is it enough to sustain a whole range? Sylvaine’s tenure at Guerlain matched perfectly with Thierry Wasser’s love of white musk. The fragrances that the pair worked on seemed to be firmly rooted in the “musquinade”, which is what this style became known as for a while. It was this love for the ingredient that Sylvaine decided to use as her inspiration for the first collection under the name of Sylvaine Delacourte Paris. Using white musk as a “public” anchor for each of the five fragrances was a risky decision, it instantly influences a customer’s perception of the scent, but in this case the gamble paid off. The collection features five scents, Dovana, Florentina, Smeraldo, Lilylang and Helicriss, which run from fresh citrus through to powdery oriental. What Sylvaine has managed to accomplish is a range of fragrances that include feminine and masculine but also have a definite unisex appeal. There are two of the range that I particularly enjoyed so those are the ones that I’ll be featuring here, but I would advise you to try them all in the discovery pack because your favourite might be different to mine. 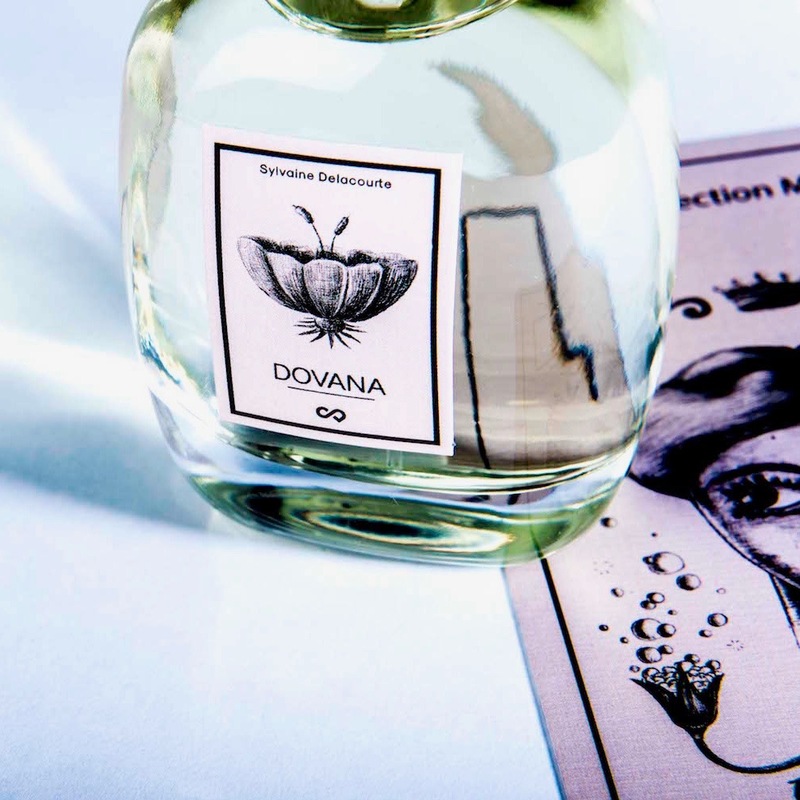 DOVANA is described as having a “cheerful, free character” and it opens with a sweet mandarin citrus along with the merest hint of rose. There is a lot of iris in this, which is evident right from the beginning, but a light touch of violet rounds it beautifully to stop it becoming too powdery. The floral heart of neroli and heliotrope then links perfectly to that opening impression of iris by providing a hint of sweetened cherry. When the sandalwood arrives it combines with the tonka to give you a smooth musk finish which sits warmly on the skin. Sylvaine wanted this fragrance to evoke the smell of her childhood soap, and it succeeds perfectly within this powdery oriental. 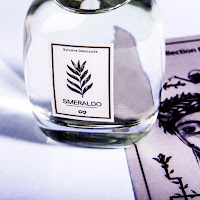 SMERALDO means “emerald” in Italian and this scent is definitely green! It opens with a fresh and enlivening mix of lime and yuzu, both beautiful citrus notes, which gives you the feeling of a rush of air. Very quickly you get the scent of angelica and, again, a subtle rose, but the character of the scent definitely comes from another ingredient. In the heart you have hawthorn that provides an intoxicating animal rawness to the fragrance. It’s an unusual character to find in an earthy aromatic but alongside the vetiver it definitely works. Is Being "On Trend" Really The Enemy?